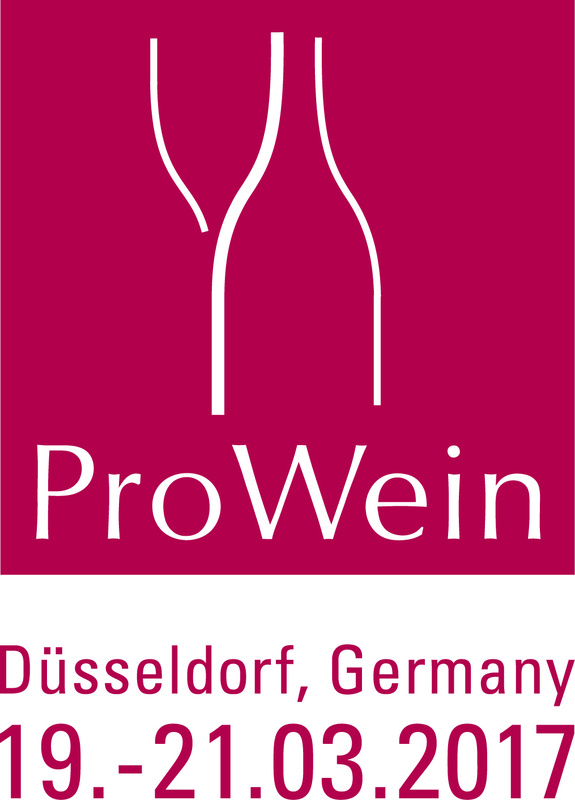 We are pleased to invite you to join us at our next tasting in Düsseldorf, during PROWEIN. We will show this year our best Burgundy and Rhône Valley Values, vintage 2014 and 2015. Also, we have contracted with new high quality estates you might want to consider. Should you need an invitation card, please contact us. Loocking foward to seeing you there.